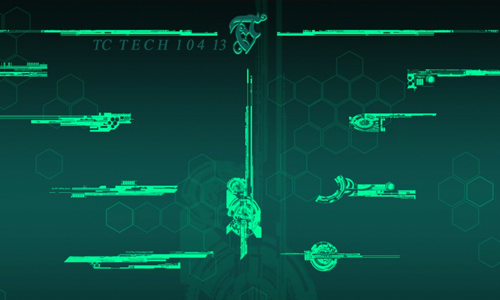 Working on a Futuristic Design on a graphics or web design in Photoshop mostly requires a more techy feel. Using circuits,linings,wiring or even blueprints could help achieve better futuristic results. The problem is it will usually take time looking for quality brushes among the many available brushes in the net. To work more with ease and save time, we have gathered several collections of Photoshop brushes that you can use. Now check out this 850+ Super Cool Tech Brushes for Photoshop. These Tech Brushes were made by dedicated designers who love doing free stuffs and are good enough to share them to others for free, so go ahead and feel free to download. To those who doesn’t know yet, here’s a quick n’ easy guide on how to load a brush/ABR file on Photoshop. Below this article we have added fresher tech brushes that you can take your designs to another futuristic level. They are all free to download and it is always better to have more resources to enjoy using with, so go ahead, scroll down, and get whatever you like to use. A set of 23 Brushes.Compatible in Photoshop 7+, Photoshop Elements 2+, GIMP 2.2.6+. A set of 15 tech brushes. 15 cool tech brushes for enjoyment. 30 tech brushes are included in this set, 5 circle brushes are added along with it. Hi there! How’s search goin? Here’s some examples on how you can use Photoshop brushes in web designs. 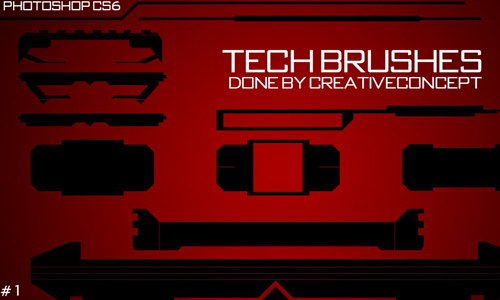 50 Tech Brushes in various sizes. This is a pack of high resolution brushes, and they are really big, 1500×2500 pixels! A set that includes 16 useful tech brushes that can be used for personal and commercial designs. This set has 19 brushes that works for all CS versions and up. You can use these for personal and commercialdesigns. 55 awesome brushes perfect for abstract/tech imagery. 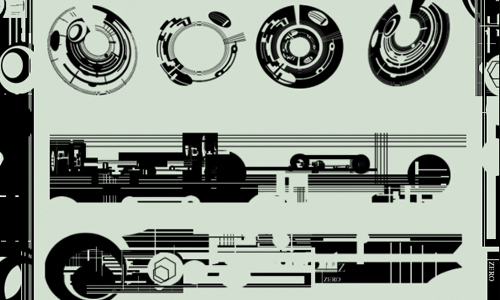 This is a set of 12 high resolution tech shapes that you can use for your techy designs. For personal use only. 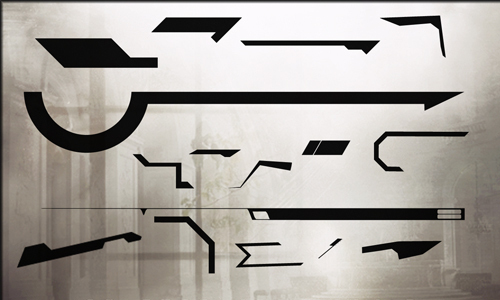 This brush set is compatible for Photoshop CS6 and up and can be used for your personal design. Delicious added 😀 Thanks for the round-up although I dont see myself using many. Lots of good benefits from this one. Thanks. is there a download all button? if not, there should be ! Maybe a download all button is needed. Z-DESIGN Tech Brushes sets are very cool. thanks a lot for great list.. I spend a loooooong time looking for a tech brush .. and like a miracle I found here dozens of them .. So many posts of flower brushes! Finally some usable cool tech brushes! Thanks. Thanks. These will come in handy for a design I have been thinking about doing. 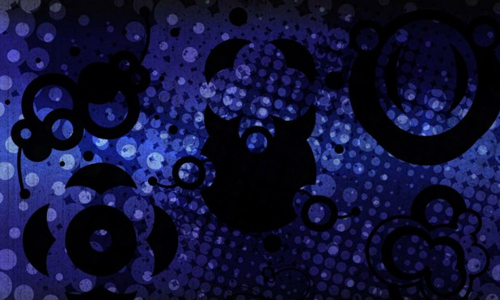 wow i just love nald graphics…the site has the best posts………..
That’s good set of brushes. Just the thing I need right now. I am going to make some nice Tech/Sci-fi images out of them. very useful brushes. great post. Most awesome Tech Brushes, keep up the good work! Great collection of tech brushes. Muito legais esses brushes !!! Nice gathering of tech brushes. Anyone know of any that look more like blueprints (for a house)? These are some fun tech brushes!